CBD Pain Cream is perfect for sore muscles, sore joints, and recovery after intense workouts. It’s slightly thicker than our CBD lotions and packed with a more concentrated dosage of CBD to provide metered, longer lasting relief to focused areas. CBD Pain Cream is perfect for sore muscles, sore joints, and recovery after intense workouts. The CBD Pain Cream is slightly thicker than our CBD lotions and packed with a more concentrated dosage of CBD to provide metered, longer lasting relief to focused areas. Designed by our biochemist and cosmetic professionals, it uses our 25 nanometer, bioavailability-enhanced broad spectrum CBD extract designed to maximize CBD uptake, and is further boosted with menthol and a robust blend of Wintergreen (borneol, methyl salicylate), Tea Tree (terpineol, eucalyptol), Peppermint (borneol), Bergamot (linalool, limonene), Camphor (camphor, borneol), and Eucalyptus (eucalyptol, phellandrene) essential oils and terpenes, which have been shown in studies to help significantly reduce pain and inflammation and significantly increase both muscle strength and muscle performance after exercise. 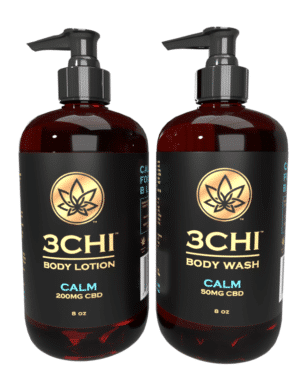 Clean skin and then apply desired amount of CBD pain cream. Massage in slowly, until fully absorbed. Proper application will leave a slight layer of lotion on the area (i.e. a “greasy” feeling). For best results, leave uncovered for at least an hour in order to allow layer of lotion to slowly absorb. Use as needed. Fully wash hands immediately after use with soap and warm water to prevent accidental application to other areas. Keep away from eyes, nose, mouth, and do not use internally. Every person’s body is unique and dosing can vary per person depending on internal factors. Apply CBD Pain Cream only to the areas where needed. DO NOT USE AS A FULL BODY LOTION. 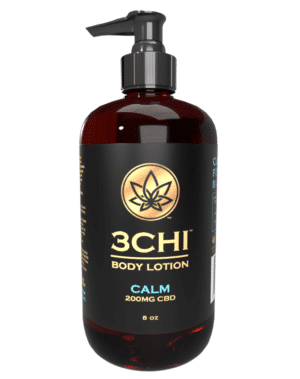 If you need a lotion for whole body relief, use Soothe CBD Lotion. Note that our 25 nanometer extract absorbs at a much higher percentage per milligram than traditional CBD extracts, so you may experience better results using a smaller amount of our CBD lotion compared to other pain creams.